I’ve been a rather negligent blogger this past year, and although I expect I’ll be busier than ever during the first third of 2013 as I juggle a full-time job in my chosen field with finishing the last course of my graduate degree (by distance), I still hope to become more active on here. As I’ve said before, I love the idea behind Mailbox Monday, which serves as a weekly gathering place for readers to share their newly acquired books. Originally created by Marcia at Hooked by a Book (formerly The Printed Page), it is now being hosted on a monthly basis as the ‘Mailbox Monday Blog Tour’ and can be found at Lori’s Reading Corner during the month of January. Although I rarely receive enough reading material in one go to merit devoting a post to it, Christmas is the exception as I was recently supplied with more than enough books to keep me occupied! 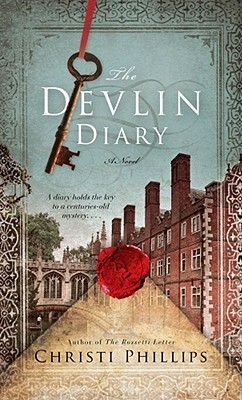 The Devlin Diary by Christi Phillips shifts between Restoration-era London ( a new favourite time of mine to read about) and present- day Cambridge in a historical mystery. 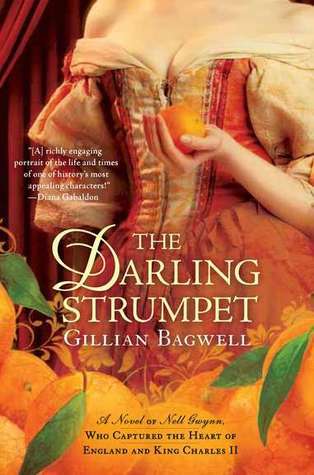 Gillian Bagwell’s The Darling Strumpet is also set in Restoration England. After reading about the famous actress and mistress of Charles II Nell Gwynn in Priya Parmar’s novel Exit the Actress, I was eager for more. I look forward to reading a different take on Nell’s rise from orange girl to royal mistress. 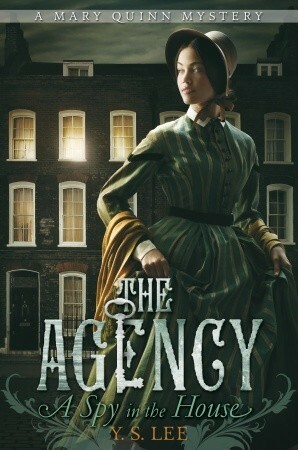 Jumping ahead to 1850s London, The Agency series by Y.S. Lee was recommended to me by a close friend, who enjoyed the banter and interesting female protagonist. A Spy in the House is the first novel in this YA series about an orphan instructed at a school that also happens to be a front for an all-female investigative unit. Those three have been on my wishlist for awhile so I look forward to diving into them. Although the next two are new to me, they come highly recommended as well. I’m familiar with John Green, of course, and attended grad school with at least one “nerdfighter”, but have never read any of his works. 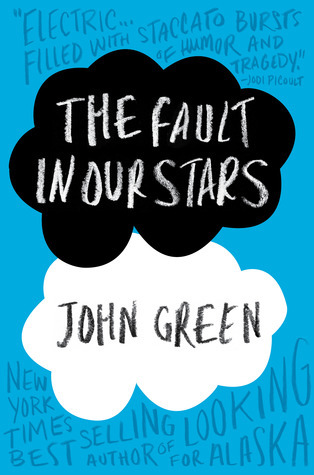 The Fault in Our Stars will be my introduction to the author. 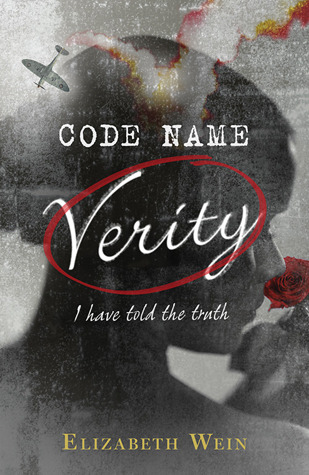 As a historical fiction novel, Code Name Verity, by Elizabeth Wein, is perhaps closer to my preferred genre. It tells the story of a pilot and an undercover spy who are forced to endure capture in Nazi-occupied France during WWII. When I first saw the fantastic HBO miniseries John Adams several years ago I loved Abigail and John, but was perhaps most captivated by Stephen Dillane’s portrayal of the complicated Thomas Jefferson. 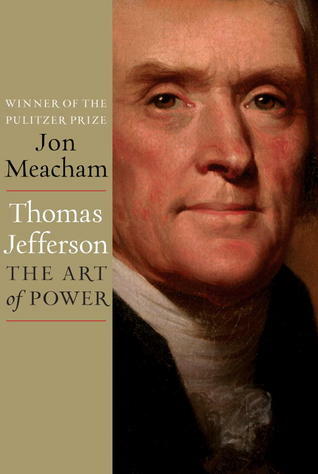 I’ve been looking for a good biography on the man for awhile, and was extremely pleased to receive Thomas Jefferson: The Art of Power by Jon Meacham for Christmas, particularly as I am hoping to visit Monticello later this year. Although I was the one doing the gifting, I should also mention Veronica Roth’s Divergent, which I bought my mother for Christmas, idly started flipping through and before I knew it was halfway through! I stole borrowed that one back for a few days to finish it off and now have the sequel on hold at the local library. I read The Darling Strumpet last year and really enjoyed it! And while I haven’t read either, I have heard amazing t hings about both The Fault in Our Stars and Code Name Verity. It definitely sounds like you have some great reading ahead!